The Most Advanced Nesting Engine in the Industry! Achieve Single Digit Scrap Rates! Do you get nests that look like this? You will with EdgeStart™! Skeletons waste time and money, you can eliminate them with EdgeStart. 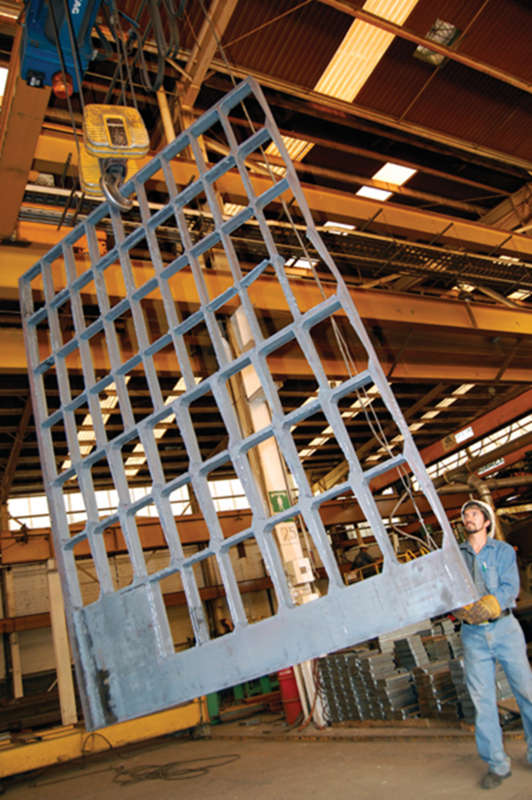 Drop an entire column of parts instead of one at a time on plate processing machines. 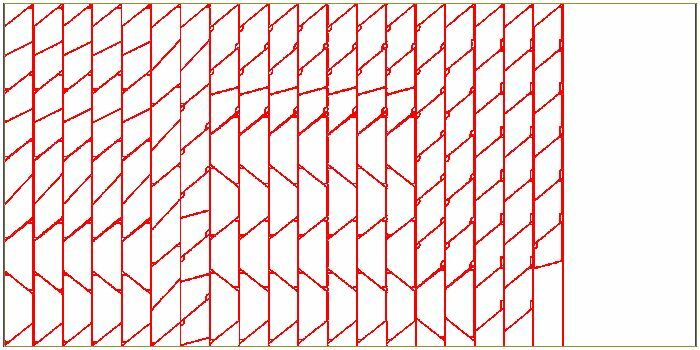 Automatic Common Line or Chain Cutting requires no manual nesting. This entire plate was processed with no full kerf pierces on the periphery of the parts. Save material for later use with our Strip Saver feature. 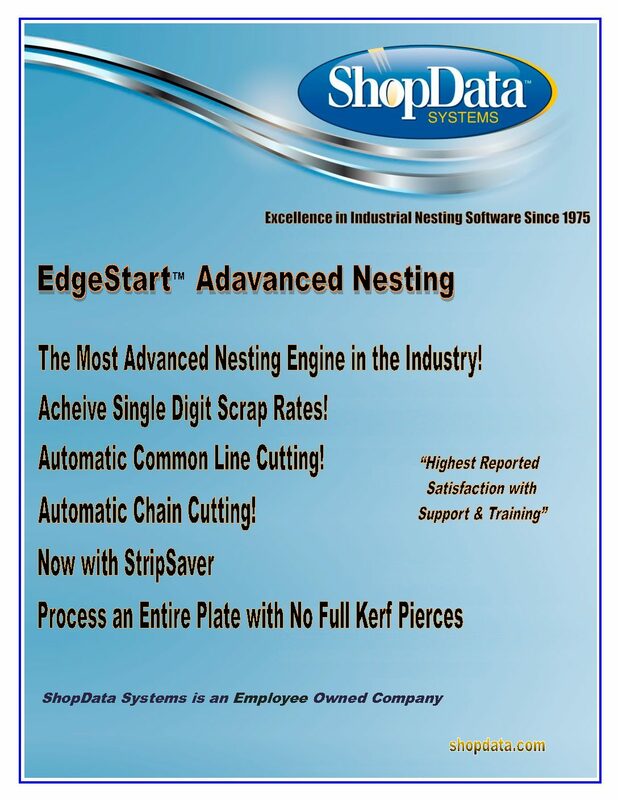 If your plate processor utilizes tailstock for clamping EdgeStart will automatically rotate that and nest on it as well. Then EdgeStart can help you.